We all talk about value. It is something that is mentioned on every website, on every company brochure and on every booth at trade shows. For some of us, 'value' is financial or economic, while for others it is relationship-based or perceptual. Marketing and sales practitioners discuss value in the context of buyer–seller interactions. Strategy scholars focus on the extraction of value from the firm’s value resources (Bowman & Ambrosini, 2000). The bottom line is that we all define and understand value differently. This is why 'value' is so difficult to comprehend, to operationalize and to improve. 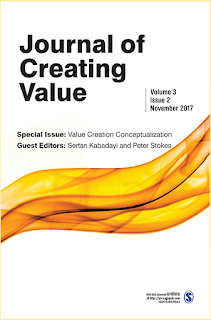 One question that is still debated in various literature streams and widely discussed in firms’ practitioner circles is that ‘Is value created, captured, exchanged or appropriated?’ Scholars might be aware of these differences, but in the field of practice, it is another reality. Of course, the answer to the question is not that simple. Two critical factors influence it: How do you define value, and value for whom? 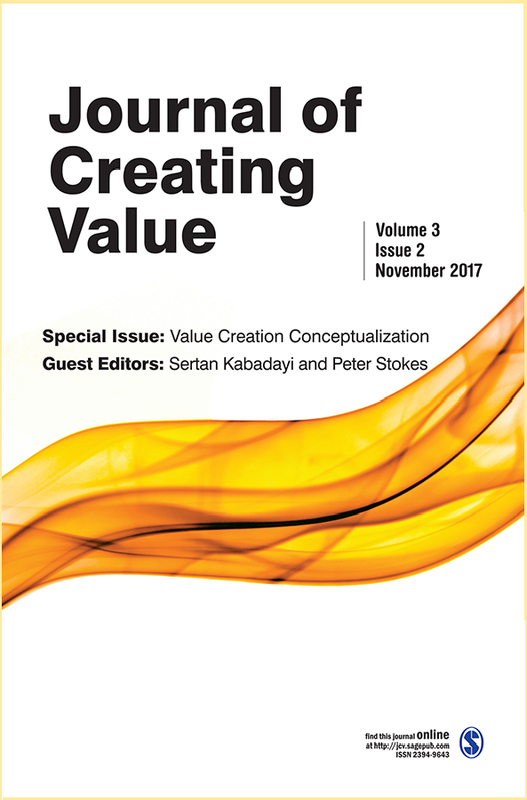 An article from the ‘Journal of Creating Value’ aims to repeat, reinforce and rationalize the concept of customer value and to propose a process for managing customer value holistically and sustainably. It highlights the need for practitioners to manage customer value formally through the institutionalization. This article intends to clarify the difference between the three steps of customer value management. It posits that customer value management needs to be a formal process in organizations and that this process needs to be formally managed as well. In order to do so, organizations need to focus on the development of customer value management capabilities across the three stages of the Customer Value Management process: creation, quantification, and capture. The article concludes by stating that it cannot be just created, it is something that needs to be managed. Register here to read full article!